Safely Tie out your dog. 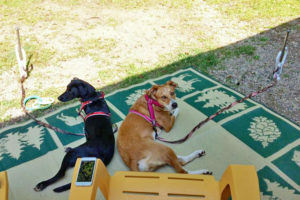 Whether you are traveling or camping with your dog, nothing is as frustrating as providing a safe and reliable tie out or containment system. You want to be able to permit your animal to stretch his legs and be safe. But unfortunately your choices have always been limited. Kennels are too small and exercise pens are heavy and a nuisance to move from site to site. Typical dog stake barely screw into the ground and are often pulled out by an eager dog. The ALL-TIE animal anchor is the best product on the market! 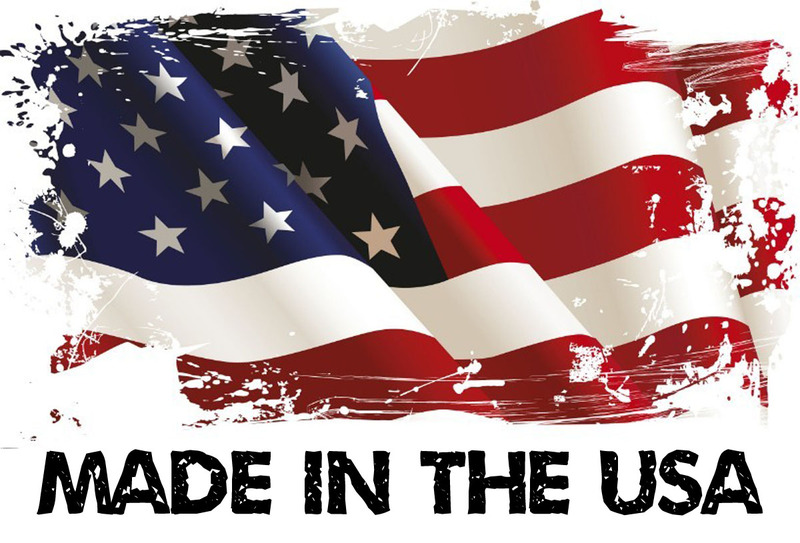 It is versatile, reliable, secure and was created with the pet as well as the pet owner in mind. 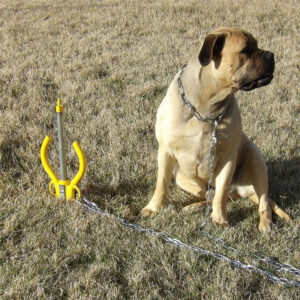 The ALL-TIE animal anchor is a portable dog tether that is available in four sizes. It can handle small to large animals. Simply hammer the post into the ground. Then attach a cable that is secured to your pet. From your friendly pet Beagle to German Shepherd, this product enables owners to allow your pet movement while ensuring their safety and well-being. 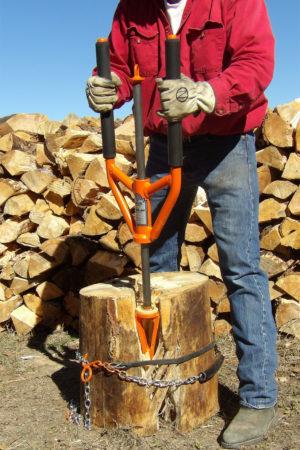 The key to this rugged metal dog tether lies in its ability to use the hitch assembly as a hammer to drive the anchor’s spiked point into any terrain. 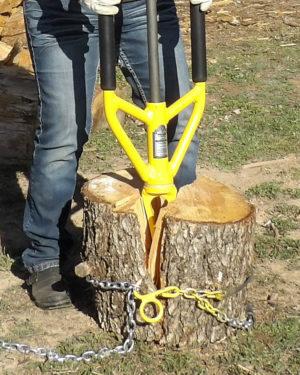 Unlike the typical dog stakes used with tie-outs, the ALL-TIE Anchor Post pierces deep into the earth. This makes it virtually impossible for your pet to pull it out. When you are ready to go, simply reverse the action of the hitch assembly by pounding on the top look cap. The ALL-TIE Anchor will then be wrenched from the earth. The All-Tie animal anchor is easy in and easy out. Therefore convenient and easy to move anywhere. A unique feature of this animal tie out is the ability to wrap the dog cable repeatedly around the opposite loop of the ALL-TIE Anchor until you have adjusted the tie out length to your preference. You choose the radius size, dependent on outside obstacles your pet might get tangled in (trees. etc). The All-Tie Anchor also swivels freely ensuring your animal stays safe from the tie out cable getting wrapped up. This helps prevent your pet from getting hurt. Unlike the tie outs that are secured to a solid dog stake with no swivel. The All-Tie animal anchor is an amazing tie out for the pet lover. This dog tether can be used for all breeds of dogs as well as other animals requiring tie-outs (even your pet goat!). If you are looking for a reliable, safe tether for your pet—try the ALL-TIE Anchor today. Let your pet enjoy the freedom of the outdoors while being safely secured to the ALL-TIE animal anchor.